Select Mattress Dimensions to know Price. 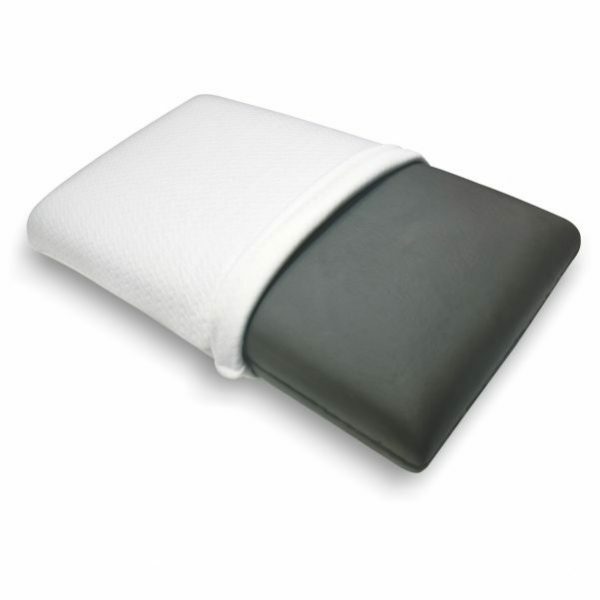 Our Bamboo Charcoal Air Memory Foam Pillows are molded into a core of premium, refreshing, and supportive memory foam. They are designed to provide enhanced comfort with deep down cushioning and a true refreshing sleeping experience. 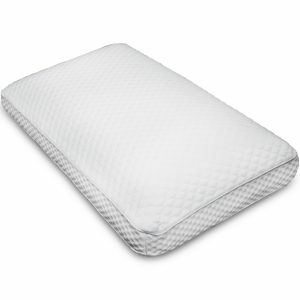 Classically shaped and designed, the Pillow utilizes advanced air infused Memory Foam which adjusts to your natural pressure points and correctly aligns your spine. Bamboo Charcoal Air Memory Foam Pillow offers exceptional breathing properties which further create a feeling of freshness and lightness. 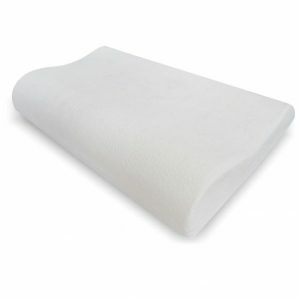 This Pillow absorbs moisture and offers a pleasant and restful sleep. 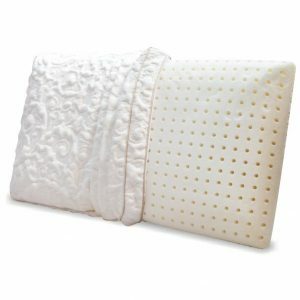 This Pillow have hypoallergenic agent that prevents the development of bacteria and fungus. It repels odors such as that of perspiration and keeps skin cool and dry. This Pillow maintains temperature as well. It keeps cool when it’s hot outside and warm when it is cold. These Pillows have air pockets making them soft, light and airy. They are adaptive to the shape and position of the head. Cover is removable and machine washable. In case pillow gets wet, lightly squeeze out the water and allow it to air dry completely before using. What are Herbal Mattresses and its advantages? How Music Can Impact Your Sleep? © Magenta Lifecare Pvt. Ltd. All rights reserved.